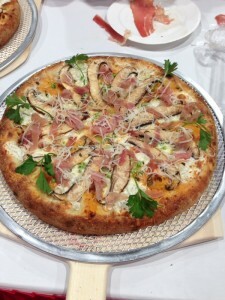 The Pizza School of New York the pizza consultant experts does it again. 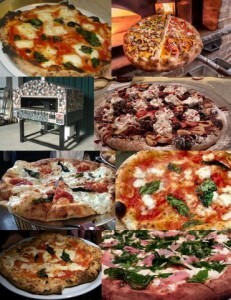 We help more people master the art because we are a one stop pizza consulting school! 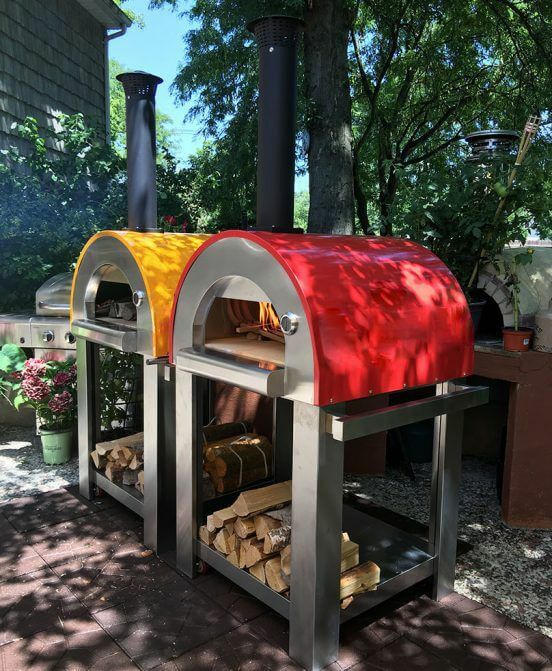 That means we can help you with any project and learn what it takes to make it happen in the pizza business . 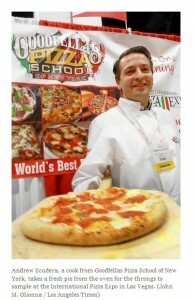 Take a look at some of our successes-full full students on our Pizza School FACEBOOK page. 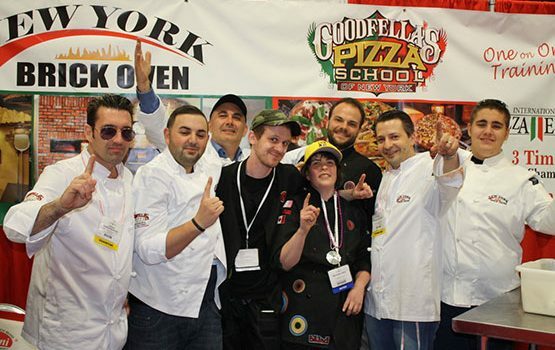 Our students learn to love and master the art , they learn one on one, with some of the best Pizza makers in the world. 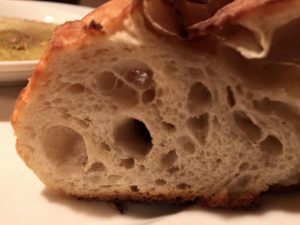 All our training is live in our restaurant. It’s a dynamic experience all hands on, and allows you to see it and experience it all all live through the daily operations of what we do! Our classes are every week, we do 50 classes a year so space is limited. 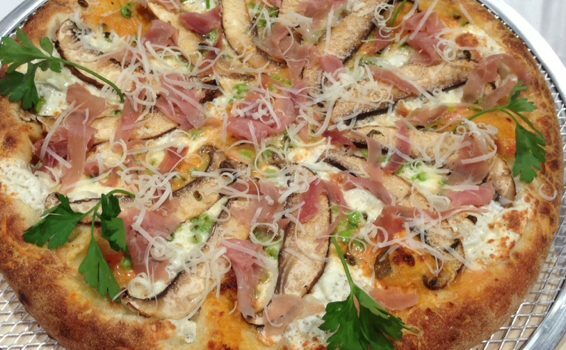 Fast Casual Pizza Franchises are experiencing tremendous growth throughout the country. But as you know most franchise companies have stringent guidelines, sell territories for multiple unit development, have limited markets available and have tough requirements on liquid capital available and even experience. 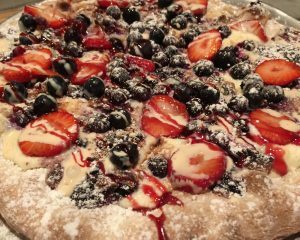 So for the many individuals or groups who truly desire a fast casual pizza concept that they love there is a solution , and we are here to offer that service. 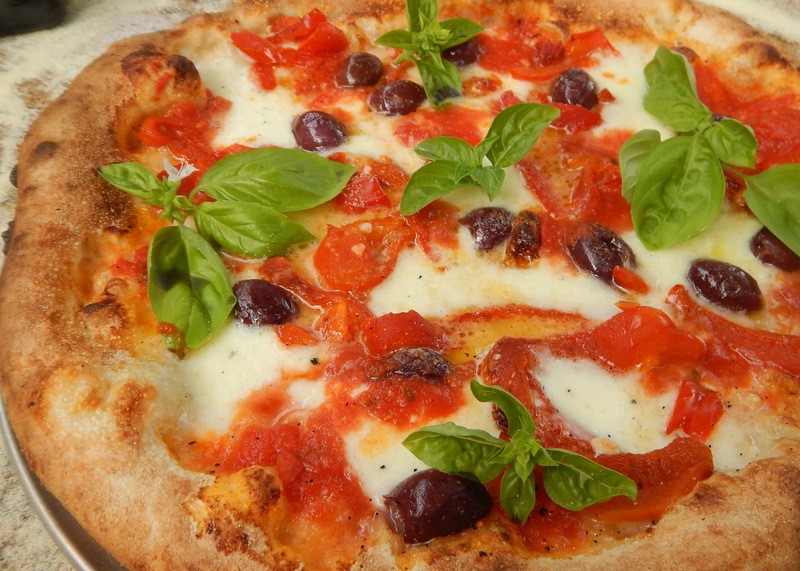 We offer people the ability to learn the art of pizza with complete hands on training (with world champion pizza makers) in a live restaurant environment. 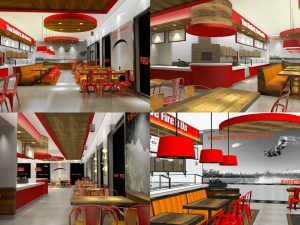 We also offer concept design and development, which includes menu development, equipment specifications, 3D color renderings, and operational manuals for fast casual startups. 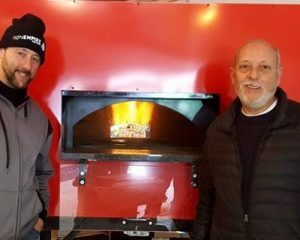 I guess you can say it’s like getting a franchise without paying the royalties forever, having your own autonomy to make decisions, and grow your own brand while still fueling that entrepreneur spirit. 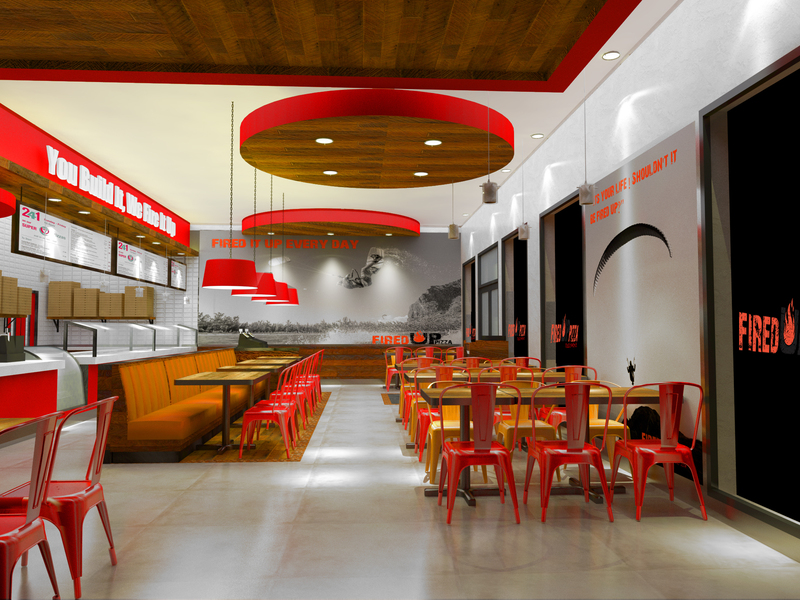 Our services make life easy for new entrepreneurs (and seasoned ones as well) who want to break into another segment or develop their own fast casual concept. 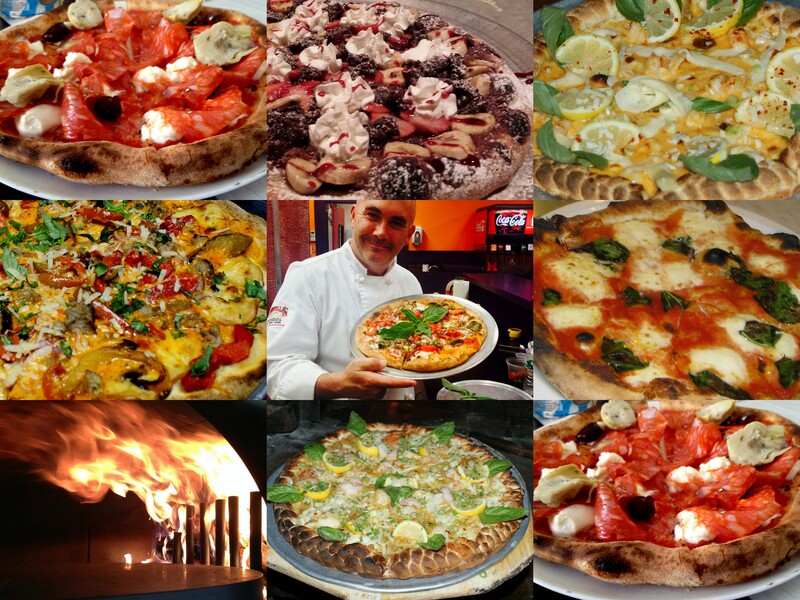 We are looking forward to seeing great pizza all across America, and fueling the entrepreneurial spirit to help make great pizza concepts a reality. 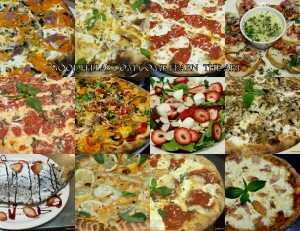 If you need Pizza Consulting please call us today! 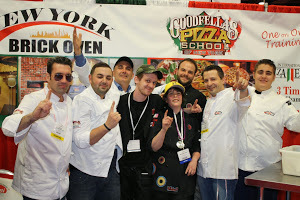 See our students, see our concepts call us at 718 987 2422 we will help you with all your pizza needs!